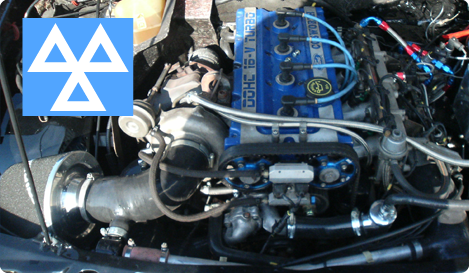 Are you looking for expert car mechanics in Luton? 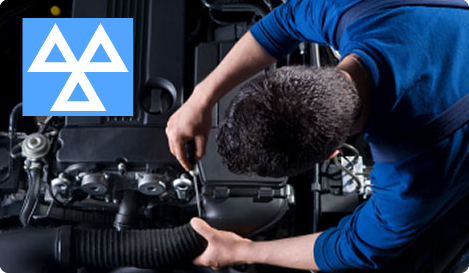 For an extensive range of repairs, make Eaton Green Motors the first garage you call. We take care of all your vehicles needs with excellent professionalism and a friendly, helpful attitude. 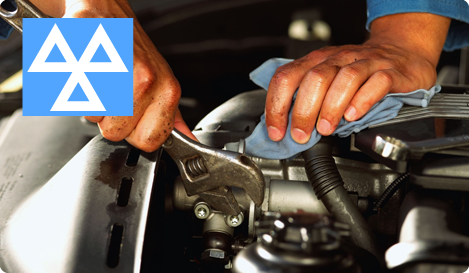 From general car servicing to MOT testing and repairs come to Eaton Green Motors. To find out more, our approachable team is waiting for your call. Whether you require clutches or an engine tuning in Luton, we have over 25 years of experience in the field to call upon, ensuring you receive nothing but the very best service from us. As a well-established firm, we enjoy a strong reputation for the excellence of the service we provide to the local community. We fully guarantee all car repairs and make sure that you are completely satisfied with the finished result. For a new exhaust, or any of your car's needs, Eaton Green Motors car mechanics are the people to call. We work closely with our customers to make sure that you are always kept in the loop with respect to any work made on your vehicle. We offer a full range of services to the public as well as to major local businesses. 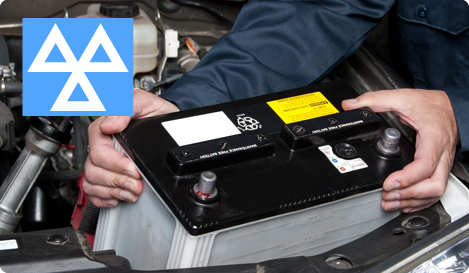 To receive the same level of dedicated service enjoyed by several major companies in Luton, give Eaton Green Motors a call on 01582 728 589 or 01582 416 591 and find out how you could benefit. You can also reach us via email using the query form provided on the contact page of this website. We look forward to your call.